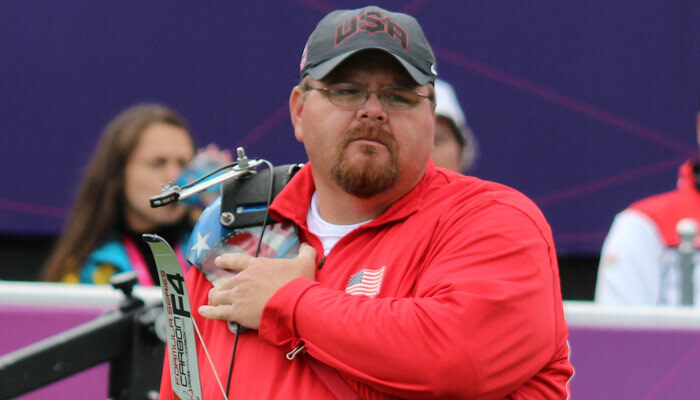 Although Eric Bennett has been competing internationally for just more than a year, he has been shooting in archery tournaments for more than eight years. 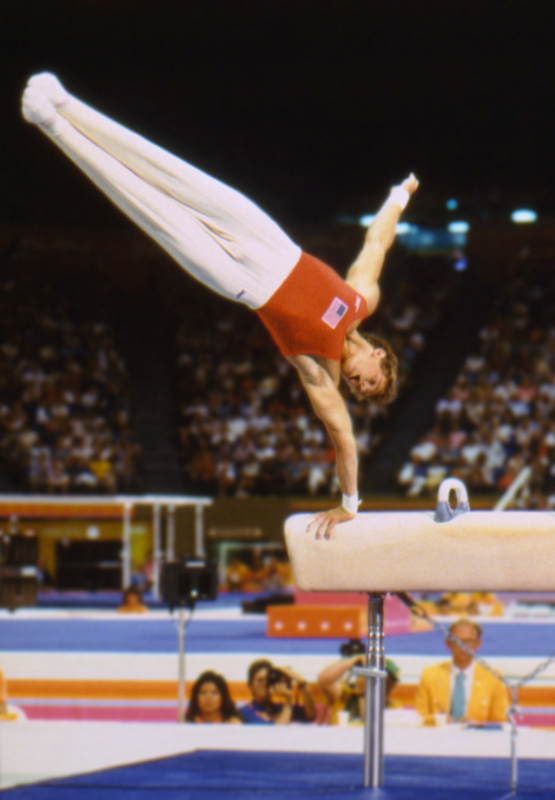 At the 2007 IPC World Championships, his first international tournament, he took third place in the FITA ranking round and narrowly missed the medal stand, finishing fourth overall. Eric served a full time mission in New Zealand he is a high school physics teacher and tennis coach at Mountain Ridge High School in Glendale, Ariz.